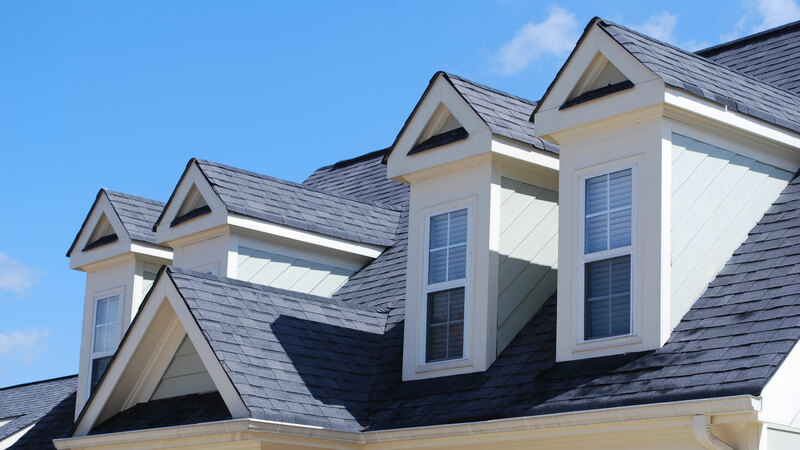 At Smith's Roofing and Windows, we've been been providing fast and reliable roofing services in the Boston area for over 3 decades. Learn more about our services and schedule your free estimate today! 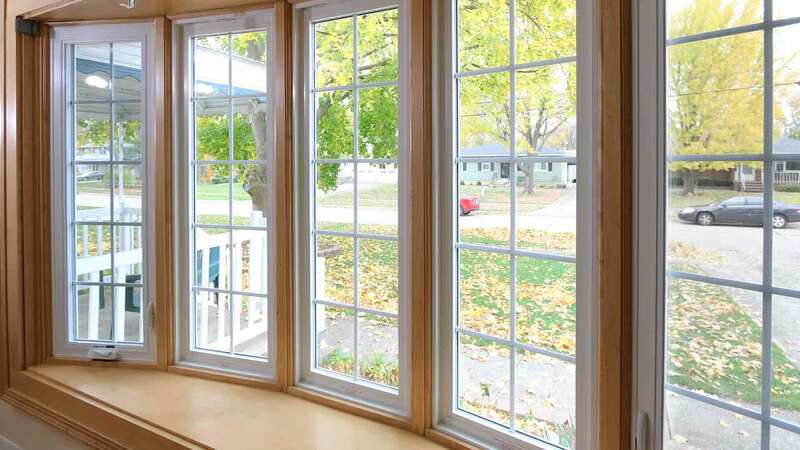 Interested in window replacement? Check out our high quality options! "Ken Smith, the owner was wonderful to work with. He is a hands on roofer, working alongside his men at all times. He came over before the scheduled date to do the small roof on my attached coal cellar and pantry at the back of the house... It was a pleasure to do business with this company." "Our experience with Smith Roofing and Windows was very professional. They installed good quality windows, the workmanship was excellent and it was done in a responsive manner."